Cancer is not just a human disease; it affects dogs and cats, too. Unfortunately, our four-legged friends get it at roughly the same rate as people do, and it is the number one disease-related killer of dogs and cats. Despite its prevalence, the majority of pet owners know little or nothing about pet cancer. November is Pet Cancer Awareness Month, so now is the best time to learn more about this topic. * Cancer is the number one natural cause of death in older pets. * About one in four dogs develops a tumor of some kind during his lifetime. 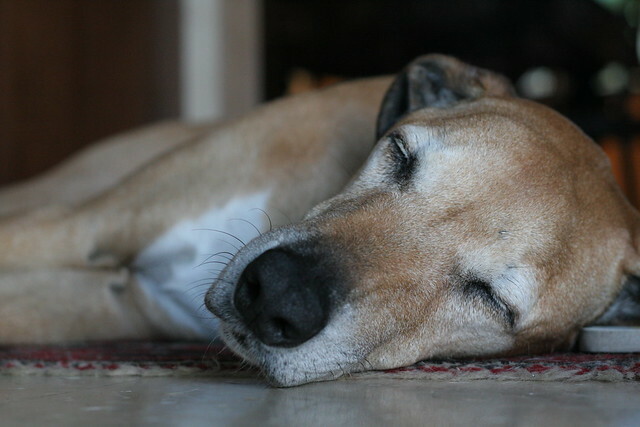 * More than 50 percent of dogs over 10 years old will die of cancer. * Cancer can occur in practically any part of a dog’s body. * Obese pets are at risk for cancer. * Discharge or bleeding from any body orificeIf you spot any of these signs, take your dog to your veterinarian right away for an examination. * Over vaccination. Too many vaccinations can actually make your pet’s immune system weaker. Initial puppy vaccinations are necessary, but try to avoid vaccinating annually. Inoculate only for diseases that are common in your area, and talk to your vet about spreading out the vaccinations. * Genetics. Improper breeding practices have caused some breeds to be genetically prone to cancer, such as Rottweilers, Labrador Retrievers, Golden Retrievers, Boxers, and Bernese Mountain Dogs. Always ask breeders about incidences of cancer in the family history when choosing a dog. Also, avoid puppy mills. * Food and environmental toxins. Chemicals in the environment as well as chemical additives and preservatives in food can accumulate and be carcinogenic. Replace your toxic household products with safer alternatives and avoid giving your dog processed foods.